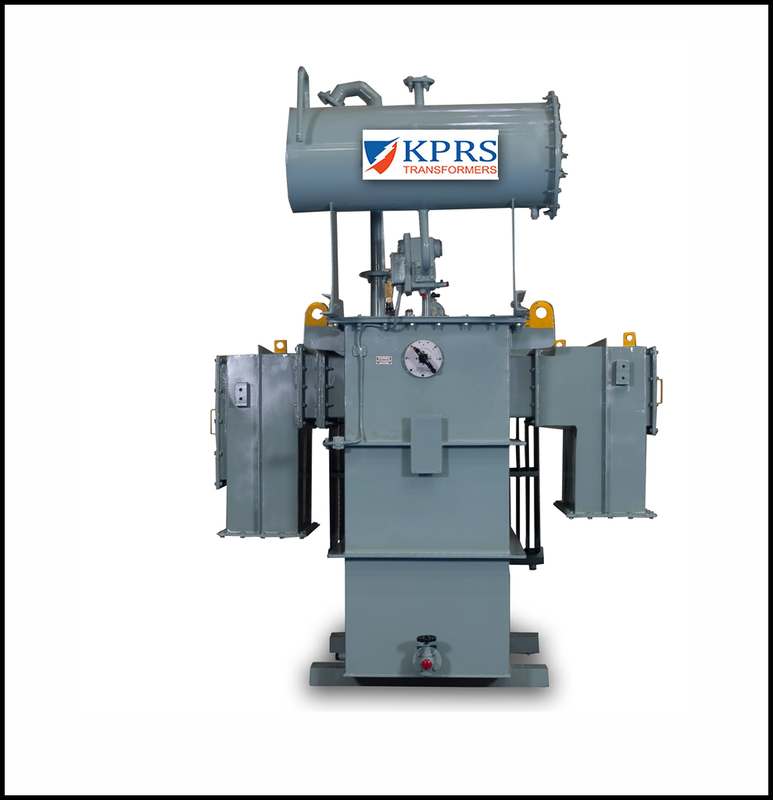 Furnace transformer is typically used in the furnace application for developing high currents to melt the metal stored in a crucible. These transformers experience heavy short circuits intermittently during the charge and discharge of molten metal. 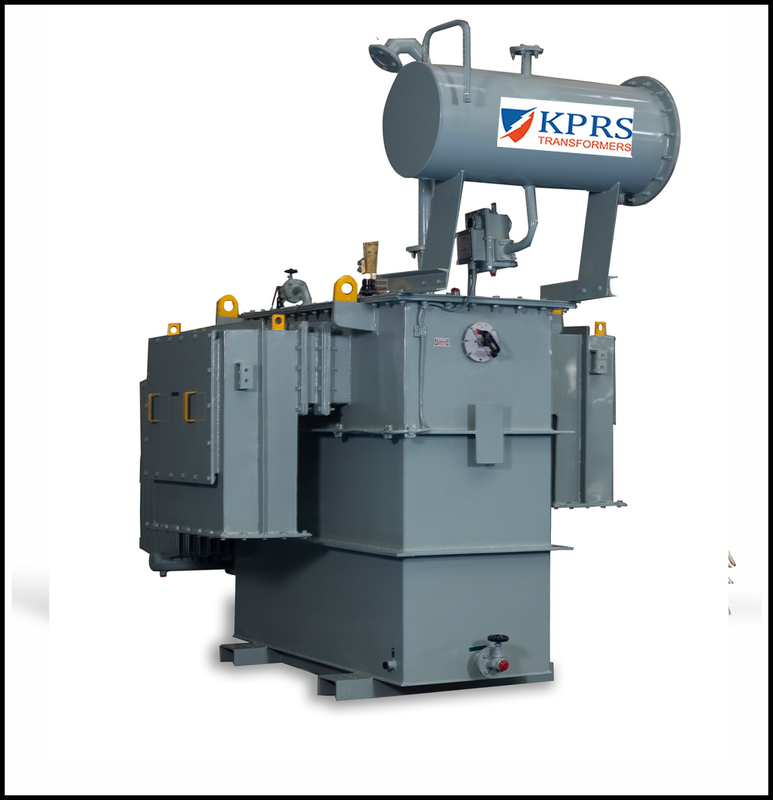 The design of furnace duty transformers is critical to their application operated with low parameters. 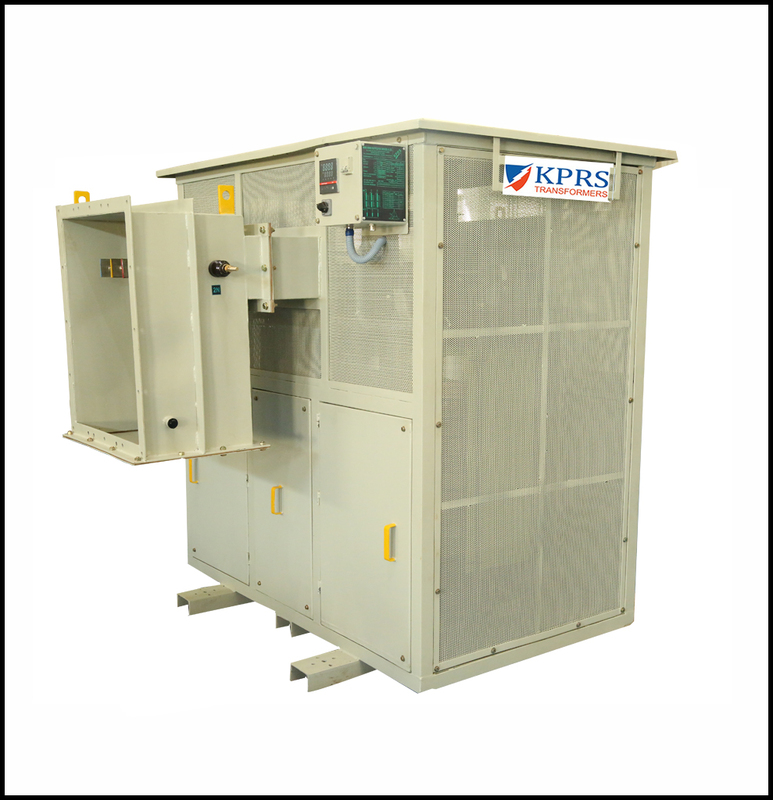 These transformers are generally provided with a protection between the primary and secondary windings to take care of surges which are frequent during the charging of the metal. 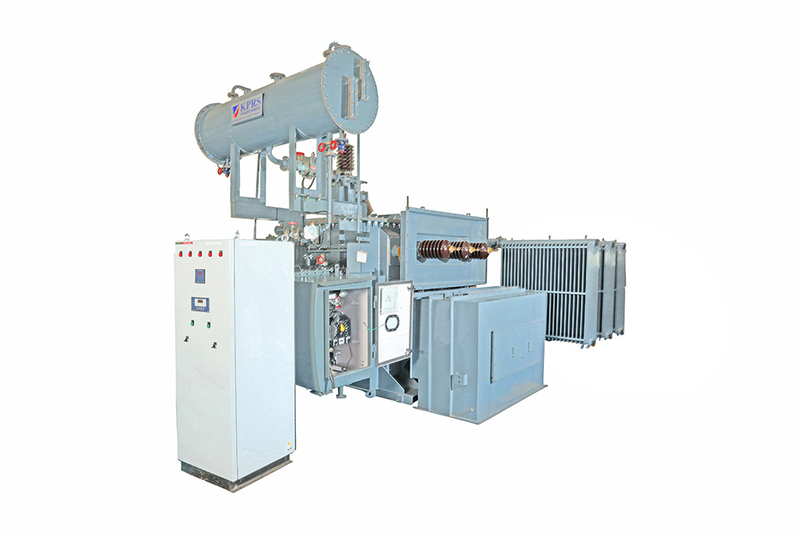 Cooling : Oil cooled, Force Oil Cooled.